Apacer SM210-300 is a well-balanced solid-state disk (SSD) drive with compact form factor (JEDEC MO-300) and great performance. 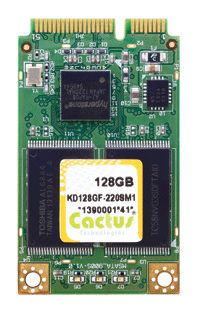 Designed in SATA 6.0 Gbps interface, the mSATA SSD is able to deliver exceptional read/write speed, making it the ideal companion for heavy-loading embedded or server operations with space constraints for host computing systems. 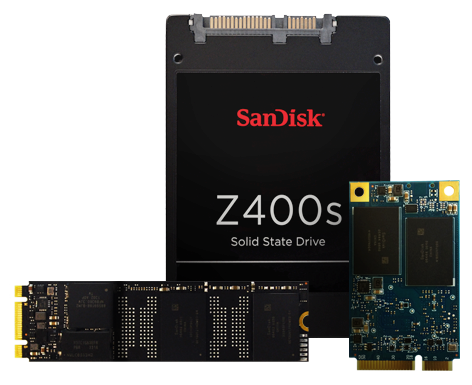 The best mSATA SSD is one that meets the OEM's application requirements for reliability and longenvity while providing a price point which doesn't throw the project over budget. MSATA drives have a physical size of 50.8 x 29.85mm making them a great solution for small form factor designs. 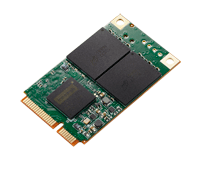 Innodisk mSATA 3ME3 is designed with mSATA form factor by MO-300/MO-300B which established by JEDEC, and support SATA III standard (6.0Gb/s) with excellent performance. 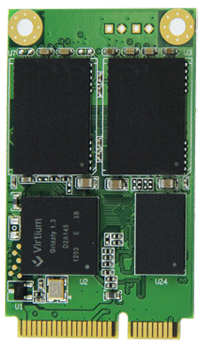 InnodiskmSATA 3ME4 is SATA III 6.0 Gb/s flash based disk, which adopts latest Marvell NAND controller with Innodisk’s exclusive L³ FW architecture. Innodisk mSATA 3MG2-P is SATA III 6Gb/s flash based disk, which delivers excellent performance, especially in random data transfer rate, and which offers reliability making it the ideal solution for a variety of applications, including embedded system, industrial computing, and enterprise field. 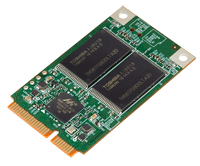 Innodisk mSATA 3MG2-P is designed with AES engine, which is built-in the controller. When controller receives the data package from host, AES engine encrypts the data package and save the encrypted data into NAND flash.